We make high end architectural moldings. Custom profiles are our specialty. One piece or one thousand, we can make it from any species available. Give us a call at (715)341-1100 or fill out our online contact form to get more information! 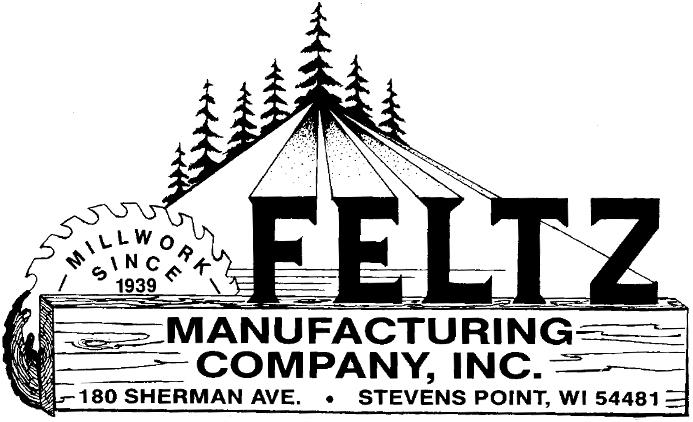 Feltz Manufacturing Company Inc, is a small town USA millwork manufacturer – 5 generation, family run company. We are located in Stevens Point, Wisconsin servicing all of the United States.